» Forum » The Lounge » Generally off-topic » Shipping Neon sign from VT....help needed! 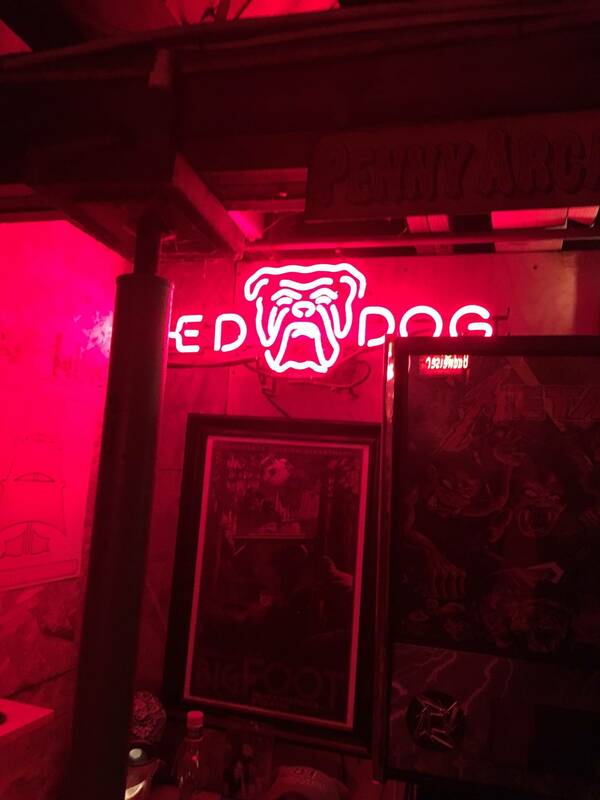 » Shipping Neon sign from VT....help needed! 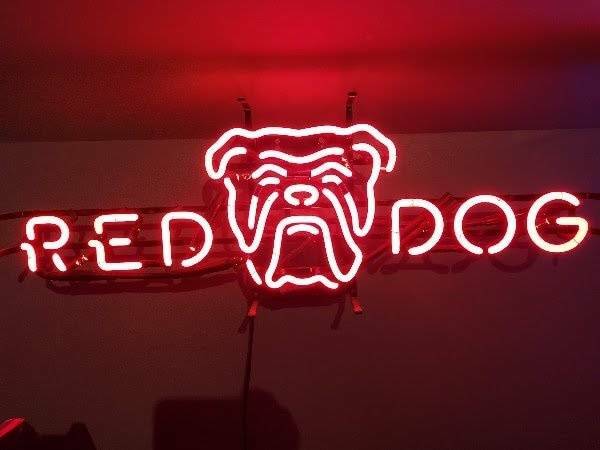 Shipping Neon sign from VT....help needed! Anyone in Vermont that would be willing to help me get a neon sign shipped to Texas? Found a sign I want but he won’t ship. Anyone able to help? Had a well packed one from China arrive broken. Use lots and lots of layers. Make the final packaging like 5 times larger than needed just like a backglass. The shipping will cost you but worth it. It’s a Red Dog neon...price is right on this one...missed out on it local this week but the price was not dropped enough yet. Shipping neons is kinda like playing Russian Roullette.